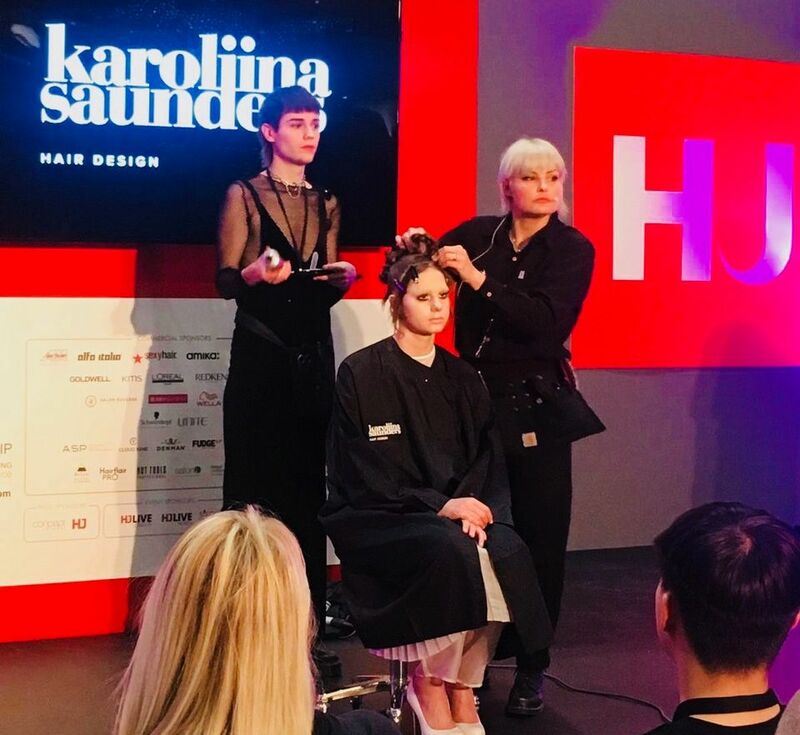 HAVING worked back stage creating high fashion hair looks for some of the world’s leading designers, Karoliina Saunders got the chance to step on to the stage as the opening artist on the HJ LIVE stage. FOR Karoliina the last month has mainly involved jumping on a plane and rushing between the fashion capitals of the world. Once again she gives us an exclusive insight backstage of Paris Fashion Week! 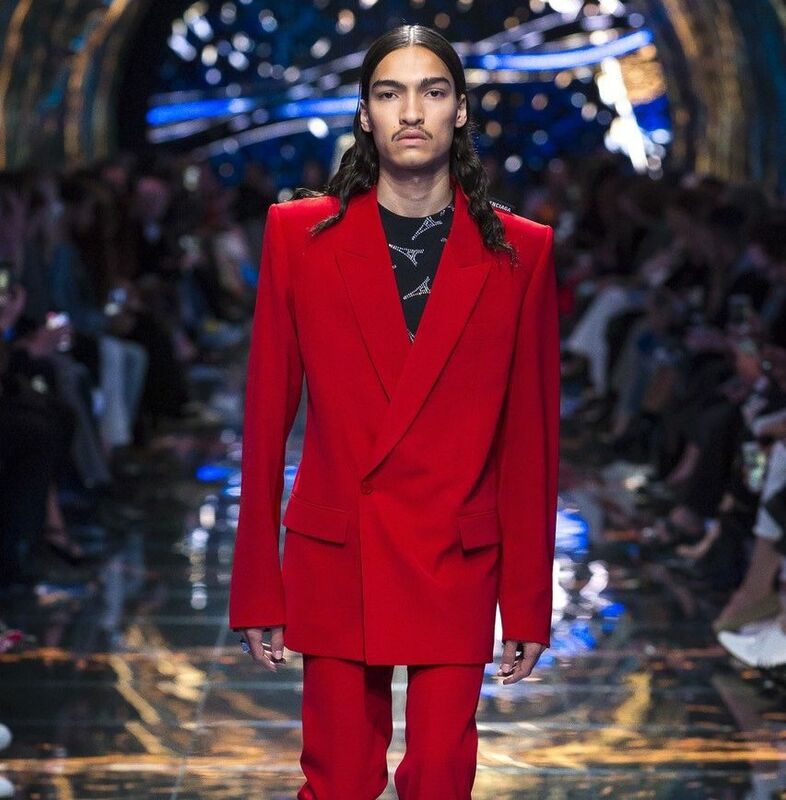 FRESH from pounding the streets of New York, our very own Karoliina hot footed it to Milan and worked flat out styling the hair of super models galore at Milan Fashion Week. AS an ex model and seasoned back stage stylist at London Fashion Week, I thought I’d pretty much seen it all when it comes to fierce behind the scenes action! Nothing, however prepared me for the full-on force that is NYFW!! 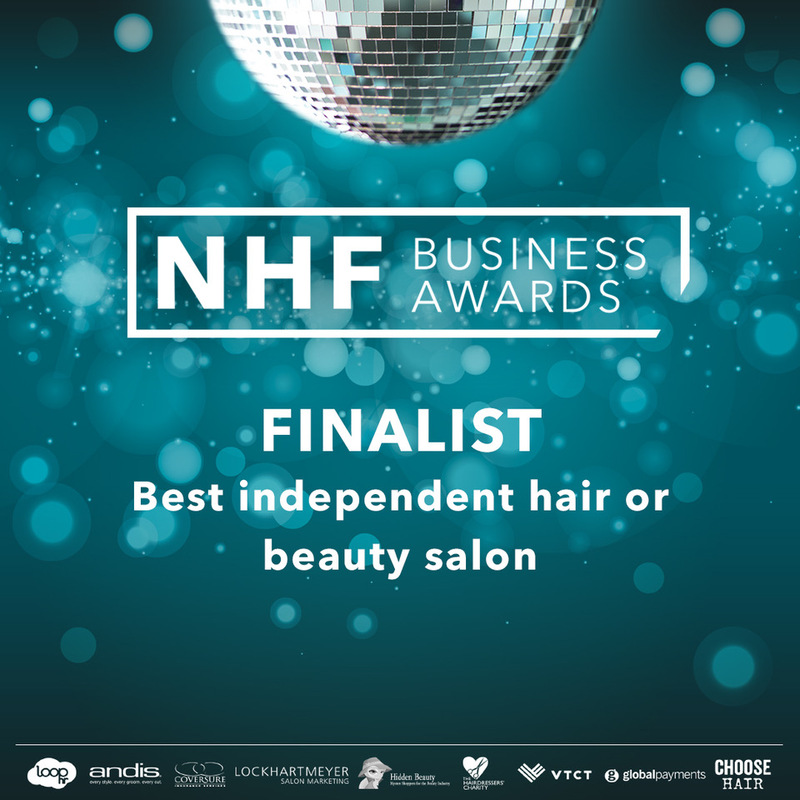 Karoliina and the team are celebrating being the ONLY salon to reach the finals in THREE categories of the National Hairdressers Federation business awards.